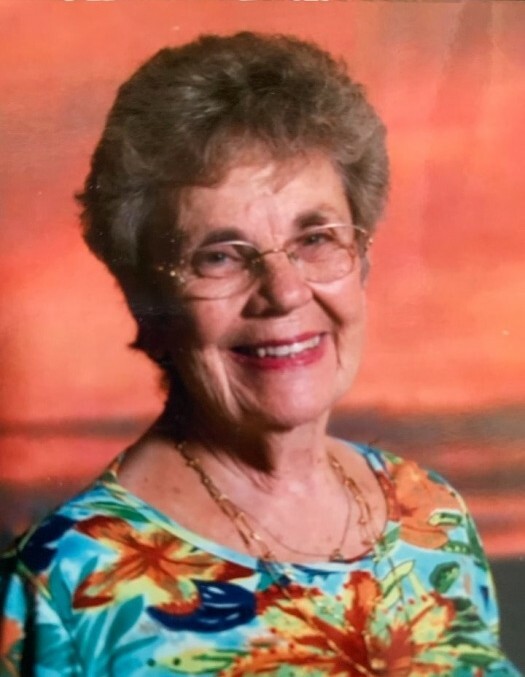 Martha L. Boltz, beloved mother and cherished friend, passed away on April 2, 2019 after a battle with congestive heart failure. Martha was born January 10, 1931, to Rolland and Mary Sturm in New Kensington, Pennsylvania. She attended elementary school there but attended junior and senior high school in West Lafayette, Indiana when her father became Head of Engineering Mechanics at Purdue University. Martha was interested in art at an early age, with an auspicious beginning in the art world as she sold her first painting at the age of 12 after winning a first-place ribbon at the Indiana State Fair. She earned her B.F.A. from the University of Colorado, and M.A. from prestigious Lesley College in Cambridge, Massachusetts. Her teaching credentials included Auburn University, high school art education in Columbus, Georgia and Jefferson County, Colorado; Denver Public Schools; and elementary school art education in Jefferson County. She retired from teaching in 1989 to pursue freelance painting while also enjoying travel to many countries all over the world. Marty was predeceased by her son Ben. She is survived by her sister Margaret and brother Arthur; three of her four sons, Dan, Brad, and Jon, eight grandchildren; and two great-grandchildren. Memorial services will be held at the Tucson Estates Community Center in Tucson, Arizona on April 13, 2019 at 10:00 a.m. The family requests that any donations be made to the American Cancer Society.